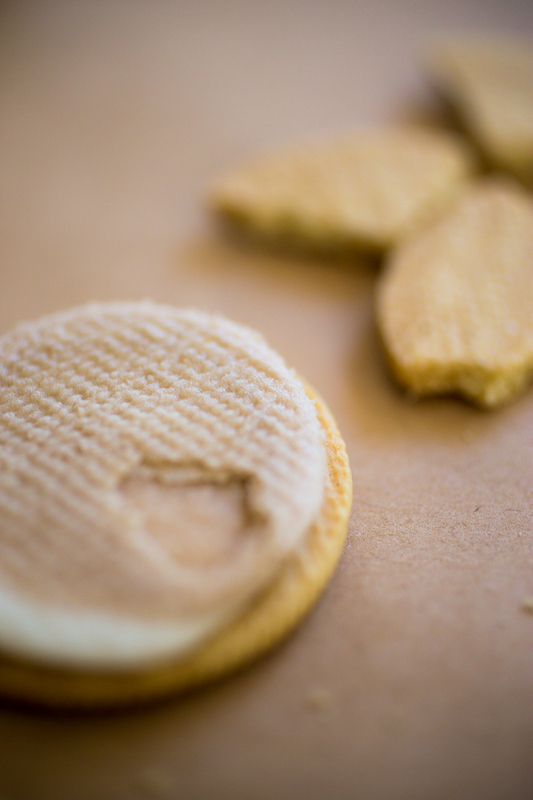 Fried chicken Oreos might be a tragic farce, but we are pleased to announce that new Limited Edition Root Beer Float Oreos are in fact real. And they're delicious. 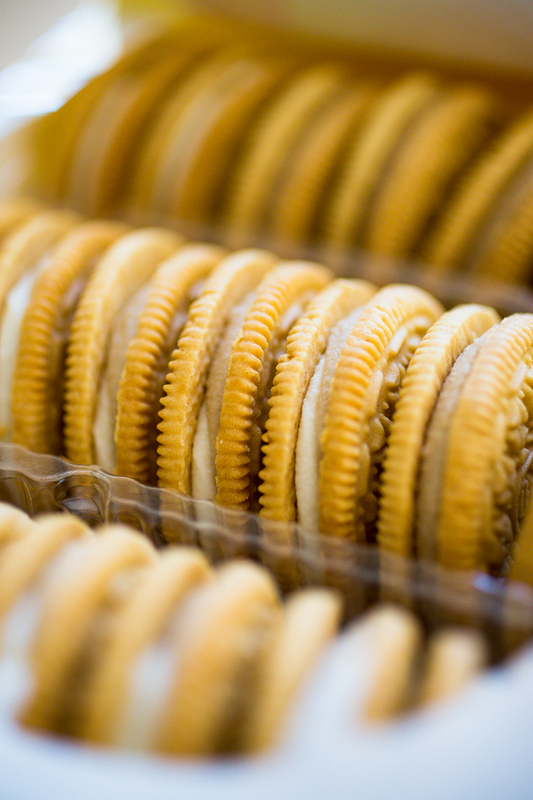 Like most other seasonal Oreos, these RBFs come on Oreo's vanilla-flavored "golden" cookies. 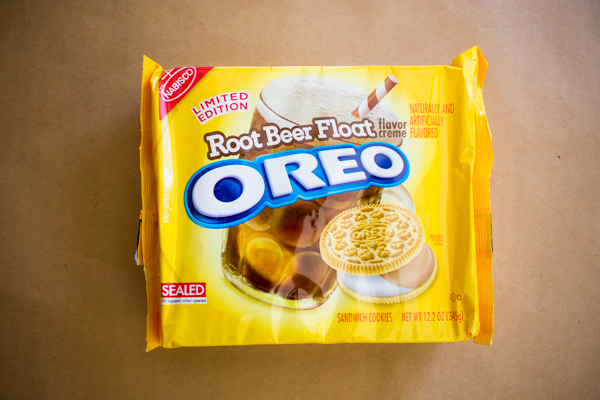 Which is perfect, considering the cookies smell exactly how root beer floats taste. We picked up a bag from our local Vons and proceeded to reminisce about sock hops and '50s style diners and a million other summer-type things we've only seen in movies, but imagine were pretty cool back in the day. As for the root beer and vanilla creme filling, there also seems to be the faintest hint of carbonation, possibly from the baking soda, but also possibly from our over-eager imaginations.